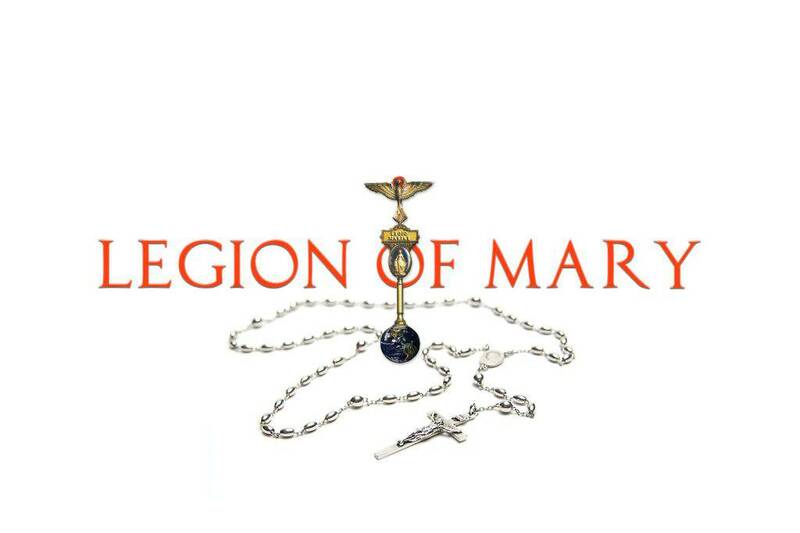 The Legion of Mary offers programs of prayer and service to assist with the spiritual needs of the parish and the community. Members meet on Monday mornings at 9:45 am in Our Lady’s Hall in Pitman for prayer, planning and discussion in a family setting; and do a couple of hours of work each week under the guidance of a Spiritual Director. All Catholics are invited to attend a meeting to learn more about this ministry.